22 Arkansas Festivals You Should Squeeze Into Your Summer Schedule. 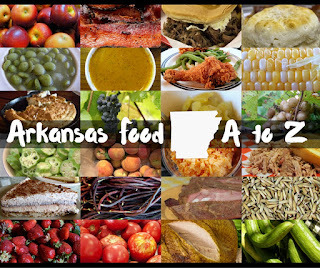 Arkansas summers are packed with every manner of summer gathering -- from food festivals to musical celebrations, people here tend to find a good reason to get out, have a good bite to eat and do something fun. There are so many festivals out there to consider. Here are some of my favorites. Yes, there are quite a few that share weekends. 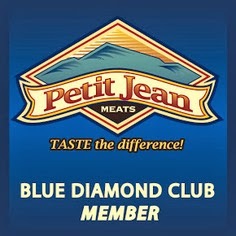 It's tough deciding between one or two, but remember -- there's always next year. Click on festival names to learn more. Hot Springs Music Festival (May 31-June 13). Stretched out over two weeks, there are classical performances galore to enjoy, from chamber music to orchestral delights, symphonies and solos and so much more. If you love the sound of an orchestra, make plans to attend. Hot Springs. 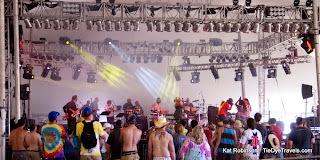 Wakarusa Camping and Music Festival (June 4-7, early events June 3). The blended festival combines music from a multitude of genres with the beauty of the Ozark mountains, with art installations, puppet performers and even a farmers market. Headliners this year include Ben Harper and the Innocent Criminals, The Roots and Umphrey's McGee amongst the 50+ acts on the schedule. Camping spots are already selling out in several areas of the festival grounds, so go ahead and make your reservations. Near Turner Bend. Lum & Abner Festival (June 5-8). Celebrating the popular characters of a radio program that began in 1931, this festival centers around re-enactments of the original Lum & Abner shows, a firefighter challenge, a baby crawlin' contest, parade, Lil' Miss and Mister pageant, a Kiddie Korner with playground and inflatables, a BBQ Cook-off and the Great Lum & Abner Meltdown (ice melting competition). Mena. Portfest (June 5-6). This annual celebration at Jacksonport State Park near Newport highlights catfish, music and the White River itself. The event commemorates the area's status as a major port on that river. Musical acts, a carnival and plenty to do for the kids are on the agenda. Newport. Bradley County Pink Tomato Festival (June 12-13). Warren and the surrounding area is known for its large tomato farms. At one point, 900 farmers produced the famed Bradley County Pink Tomato, the state's official fruit AND vegetable). Though fewer farmers grow the orbs these days, the community still celebrates the tradition. Warren. Turkey Track Bluegrass Festival (June 17-20). Enjoy a lot of pickin' and grinnin' at this twice-yearly festival in Waldron. Three nights of music, Waldron. Smackover Oil Town Festival (June 18-20). 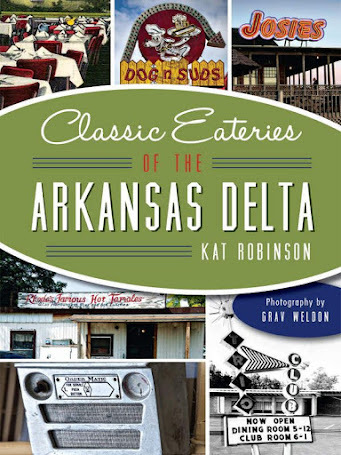 The little town near El Dorado celebrates its place in history as the location where oil was first discovered in Arkansas... and the boom that followed that discovery. Lots of fun including duck races, a rib cook off and a lot of family activities. Smackover. 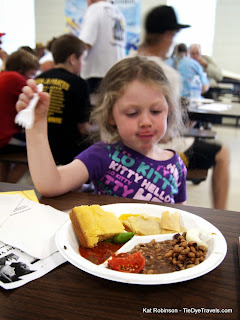 Emerson PurpleHull Pea Festival and World Championship Rotary Tiller Races (June 27). 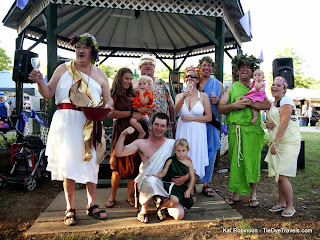 The little town just north of the Louisiana border celebrates the magnificent pea with a Pea Feast, pea and cornbread cookoff, lots of activities and the one and only, absolutely amazing World Championship Rotary Tiller Races, which are kinda like this. Emerson. Thunder on the Mountain (June 26-28). 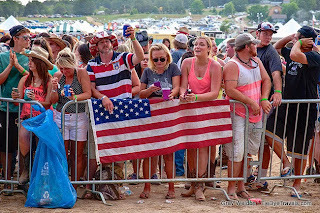 Country music stars Carrie Underwood, Big & Rich, the Zack Brown Band and The Band Perry headline this camping-and-country music festival celebrated as "boots and bonfires" atop Mulberry Mountain north of Ozark. Reserve tickets in advance. Near Turner Bend. Mount Magazine International Butterfly Festival (June 26-27). Love butterflies? This is the place to be. This annual event celebrating all the butterflies in the state includes butterfly watching, hands-on bug experiences and live concerts. Paris. Malvern Brickfest (June 26-27). Head to the Brick Capital of the World to enjoy music, contests, kids activities and a baby-back rib cookoff. There's also the Brick Toss, the Brick Car Derby and a competition to determine the Best Dressed Brick. Malvern. 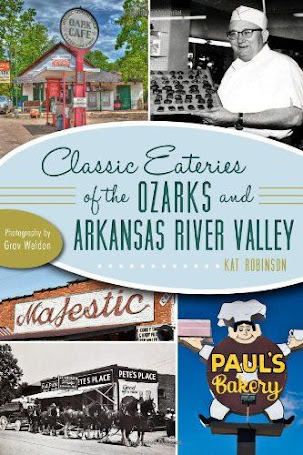 Buffalo River Elk Festival (June 26-27). There are few sounds more haunting or more strange than the call of an elk... unless it's dozens of individuals competing to see who has the best elk call. Jasper will be echoing during this weekend of celebrating the elk in the upper and middle Buffalo National River Valley. Jasper. Fleur Delicious (July 2-13). Celebrating the joy of French cooking and culture, Eureka Springs explodes in a hot summer party filled with fleur de lis, cocktails and fine food over this week-and-a-half soiree. Come hungry. Eureka Springs. Hot Springs Quiltfest. (July 10-11). Appreciate the workmanship and creativity of crafty quilters at this show in the Spa City. More than 200 quilts will be on display, and there will be plenty of vendors who can leave you in stitches... or draw you into the habit of making your own quilt. Hot Springs. 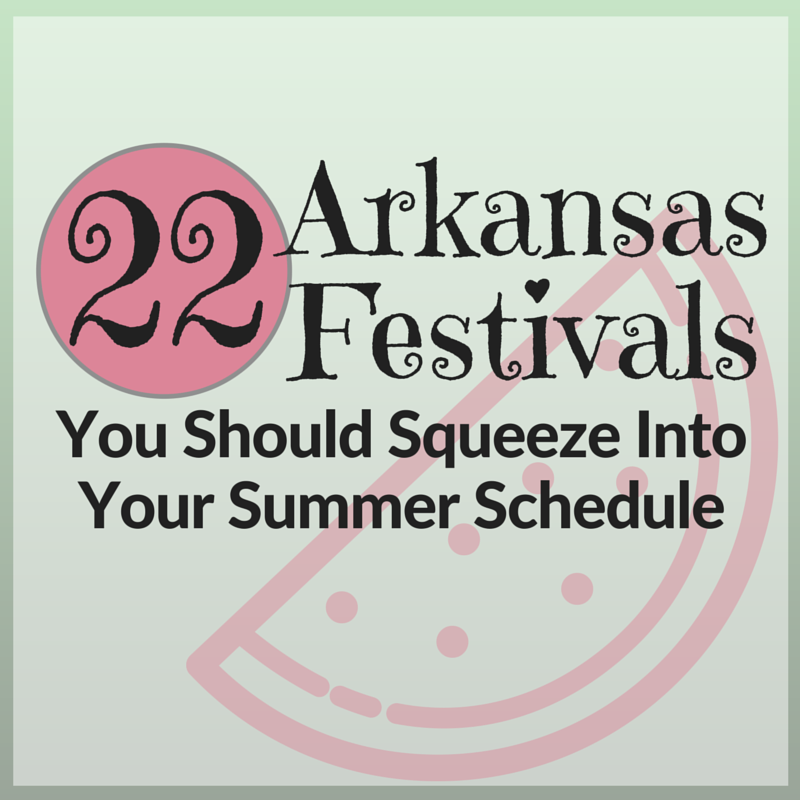 Altus Grape Festival (July 24-25). There's nothing like getting a little grape between your toes. 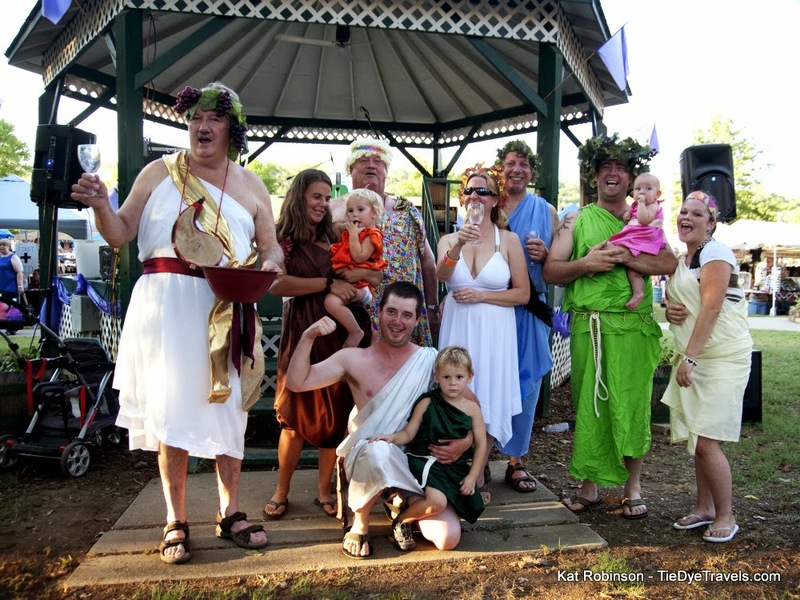 Dress like Bacchus, stomp some grapes, have some wine and hear some great music all on the downtown square. Altus. 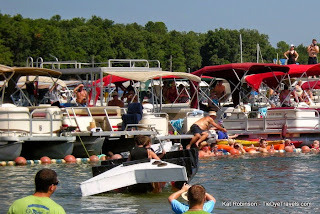 World Championship Cardboard Boat Races (July 25). Can you make a buoyant watercraft with nothing but cardboard, duct tape and ingenuity? 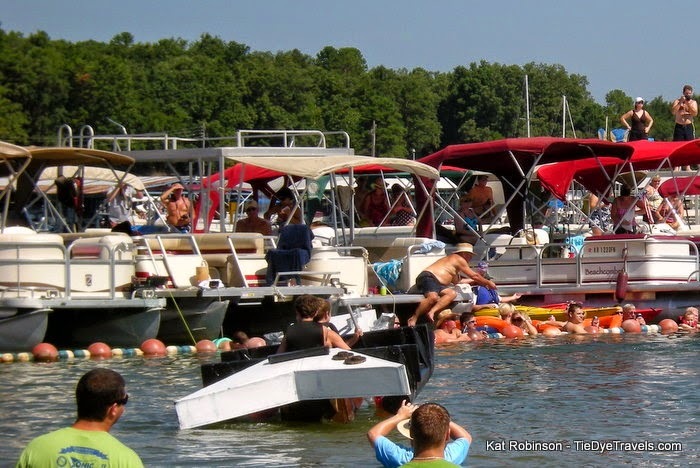 Even if you don't dare to make such a challenge, you can really enjoy the efforts (and failures) of others who make the attempt to float their handcrafted boats on Greers Ferry Lake. A spectacle. Heber Springs. Johnson County Peach Festival (July 30-August 1). The oldest festival in the state, this festival celebrates everything about the peach and then some. 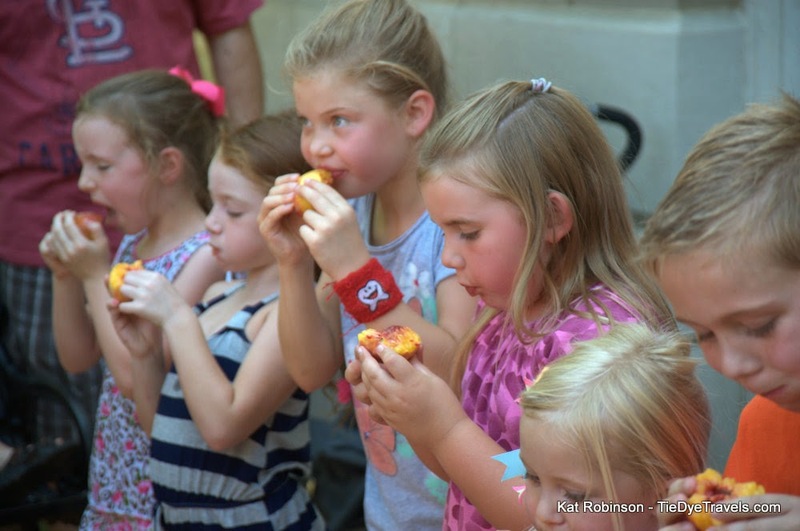 In addition to peach eating and peach cobbler competitions, enjoy toad jumping and terrapin races, dozens of kid-related competitions, parades and floats and a general good time. Clarksville. 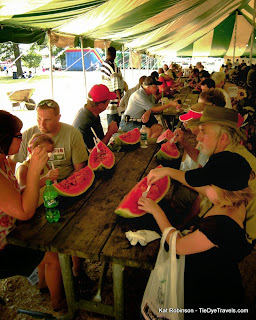 Hope Watermelon Festival (August 6-8). The world's largest watermelons, according to the Guinness Book of World Records, are raised in Hempstead County. 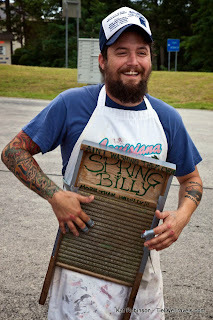 Enjoy this festival, which includes everything from seed spitting to mini-tractor racing, concerts, vendors and crafts. Hope. Cave City Watermelon Festival (August 6-8). 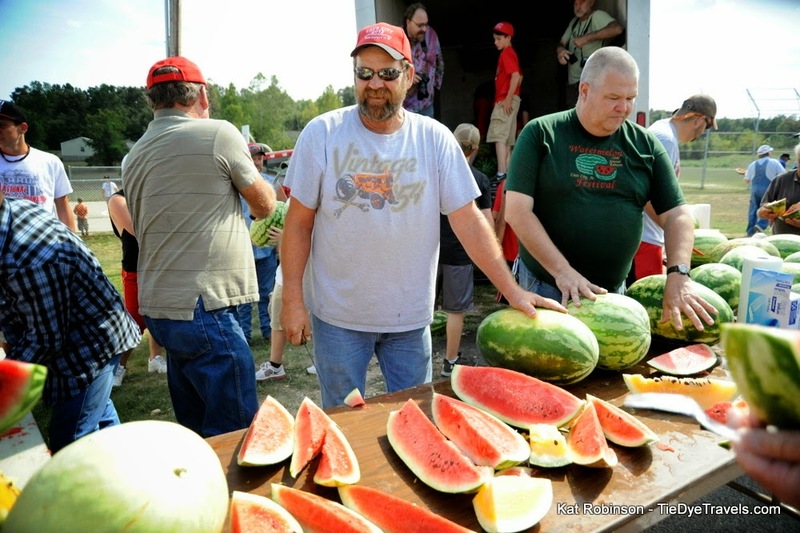 The sweetest watermelons in Arkansas are lauded with bluegrass, gospel and country music over the three days in Cave City City Park. Be there Saturday afternoon for the free watermelon feast. Cave City. Mountains, Music and Motorcycles (August 13-16). Riders and enthusiasts head to Mountain View to congregate in the heart of the Ozark foothills and enjoy music, fun and games. For bikers and motorcycle riders, it's not to be missed. Mountain View. Northwest Arkansas Bluegrass Festival (August 18-20). Pickin' and grinnin' galore at this park in Harrison in late summer. The 40th such event covers three days and nights in Beacon Park. RV hookups are available. North of Harrison. Frisco Festival (August 21-22). Love trains? Rogers commemorates its past as a railroad town with this family-friendly fest in its downtown park with the Chilisalapeno Competition, the Frisco Chicken BBQ, "Frisco Idol," car shows, a kid's playland and lots of live entertainment. Rogers. 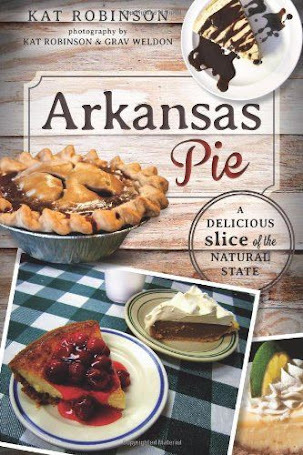 It seems like all the cool things happen in Arkansas, or maybe it's because you're so awesome!